Rhona Driggs, COO, a member of the Board of Directors at Empresaria Group plc, has spent her 26 years in the industry building a sustainable client delivery model for long-term workforce management and staffing solutions with many of the world’s most highly respected companies. As an industry veteran, Driggs embodies a philosophy to challenge the status quo, including being a devoted customer advocate pushing boundaries to ensure customers are satisfied. 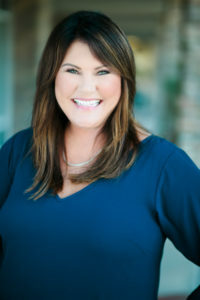 She is a member of the Global Power 150 list of Women in Staffing and a frequent guest speaker at industry conferences.